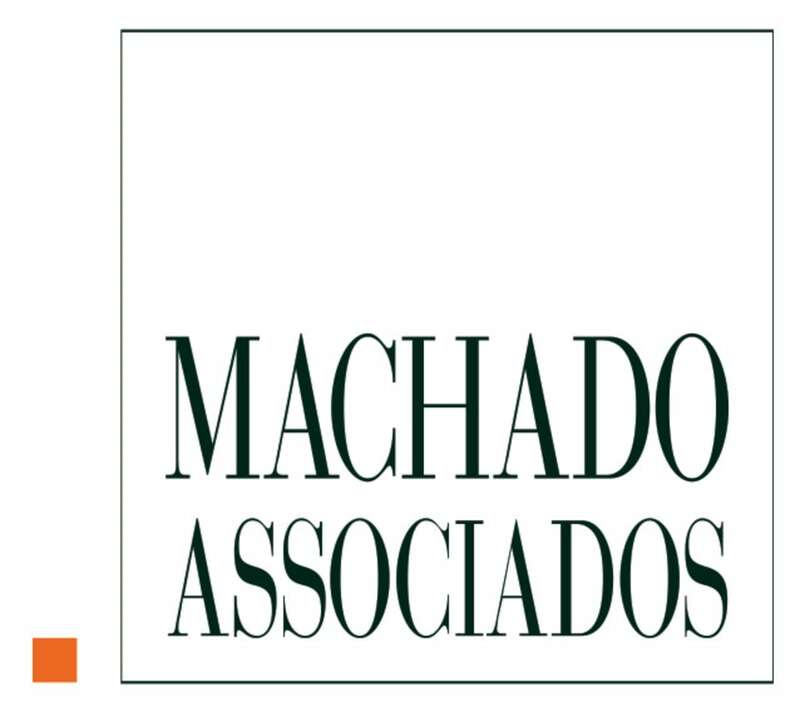 Machado Associados is a highly specialised law firm driven by service excellence and an intense client focus. The extensive experience of the founding partners in this area – in particular of José Maurício Machado, previously the managing partner of the tax department at a major international consulting and auditing firm – made it possible for the firm to grow and develop its support of its clients’ needs, since the beginning of its activities in 1990. Machado Associados also has a leading international profile, as demonstrated by the many international transactions the firm has conducted since its foundation. That is why Machado Associados is the only Brazilian law firm to be part of the WTS Global and LATAXNET networks. WTS Global, an international network of firms focused on tax, is recognised as one of the global leaders in this area and has a presence in more than 100 countries. LATAXNET, of which we are co-founders and managers, is an alliance with 20 top-tier firms, covering the whole of Latin America. Owing to hard work and dedication, Machado Associados has built a solid, highly credible reputation among clients and peers alike. The firm has been consistently recognised by the most respected specialised publications, such as Chambers and Partners, IFLR1000, International Tax Review, Latin Lawyer, The Legal 500: Latin America, LACCA, WWL and the Brazilian directory Análise Advocacia, as one of Brazil’s best law firms in the areas of tax, tax litigation, corporate, contracts, M&A, and labour and employment. Machado Associados advises and represents Brazilian and foreign companies of all sizes and industries. Among the firm’s international clients, Ambev, Breitling, C&A, Colgate Palmolive, Dell, Delphi, Diageo, Enercon, Ericsson, Fresenius, Johnson & Johnson, Marubeni, Philips, Sanofi, SC Johnson, Nívea, Symantec and Wintershall may be highlighted.